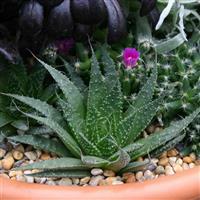 An evergreen perennial, forming rosettes of fleshy lance-shaped leaves that are covered with white speckles and have a soft white spine. 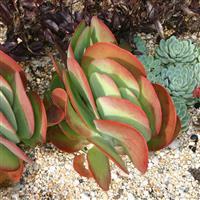 Tubular, orange-red flowers appear in autumn. 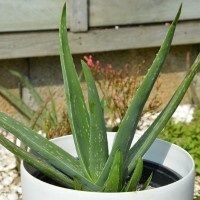 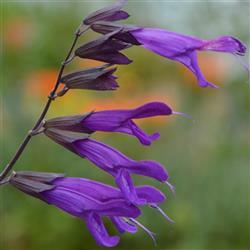 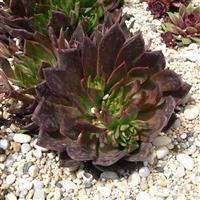 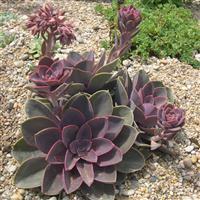 A hardy plant which should survive normal winter conditions outside, even down to as low as -10 degrees below freezing.